Ford is hosting a FREE 10 Day festival in Corktown. 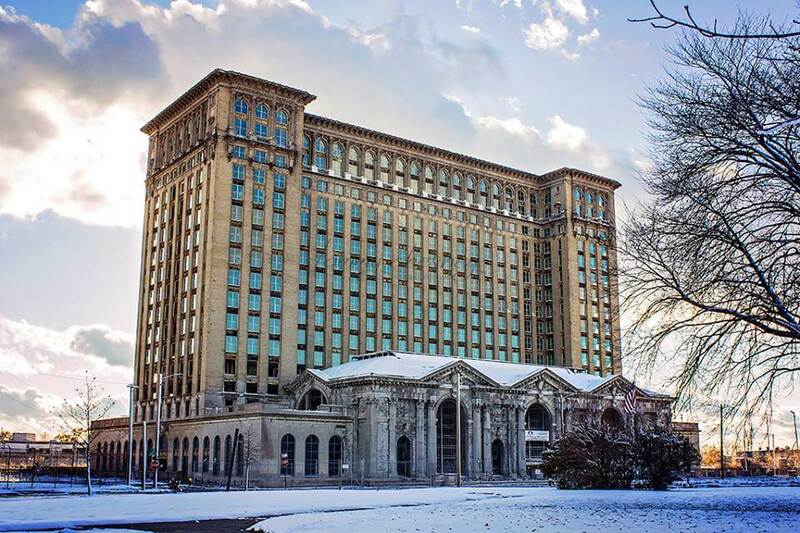 The festival will also include graffiti painting, live performances, s’mores, food trucks and beverage stations, ice carving, vendor booths, kids’ activities and a Michigan Central Station history and artifacts exhibition curated by the Detroit Historical Society. The festival will be from Jan. 18-27. It runs from 5:30-10 p.m. on Fridays and Saturdays and from 5:30-9 p.m. from Sunday through Thursday. It will run until 10 p.m. on Sunday, Jan. 20.